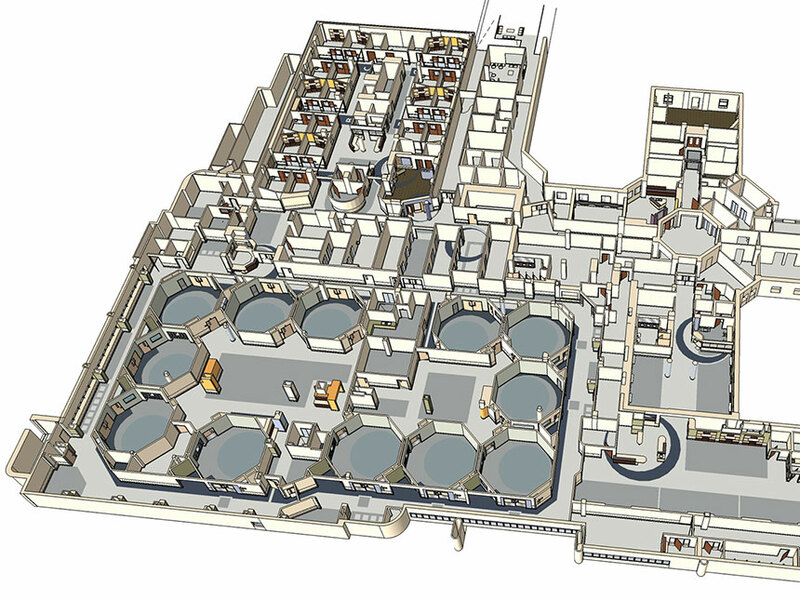 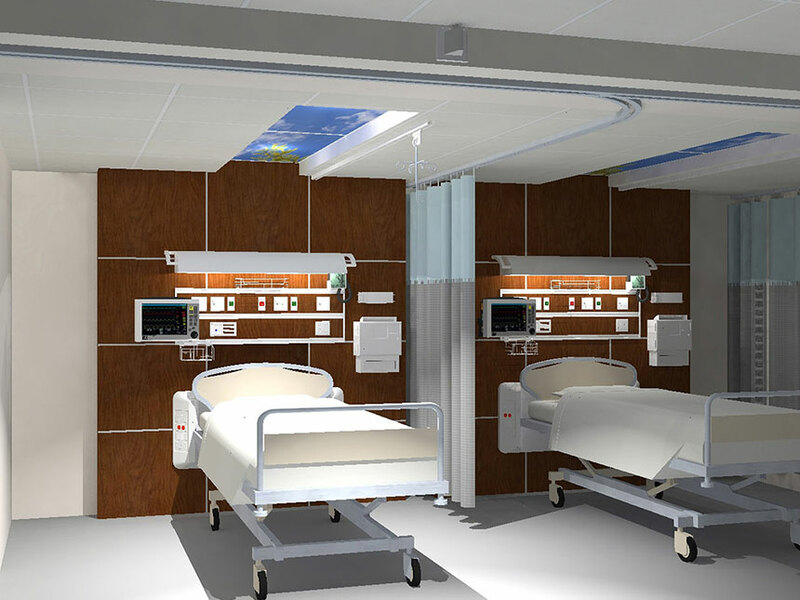 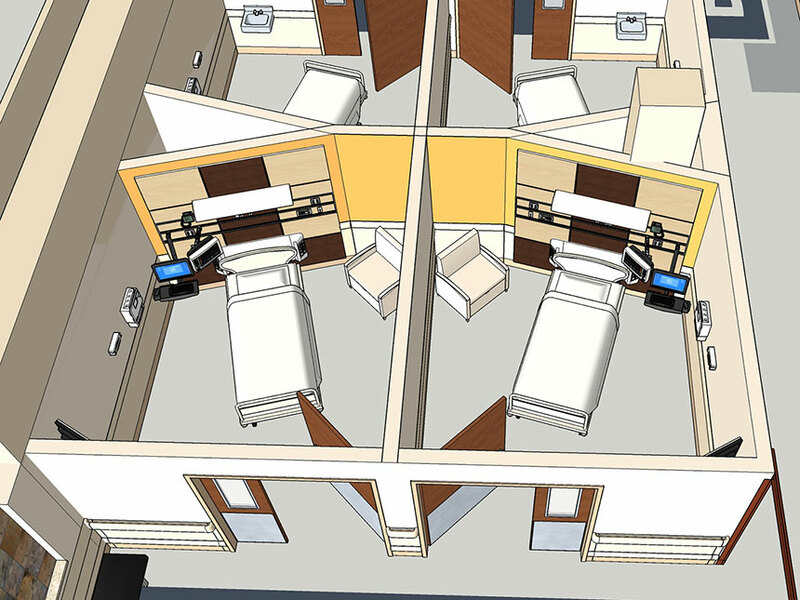 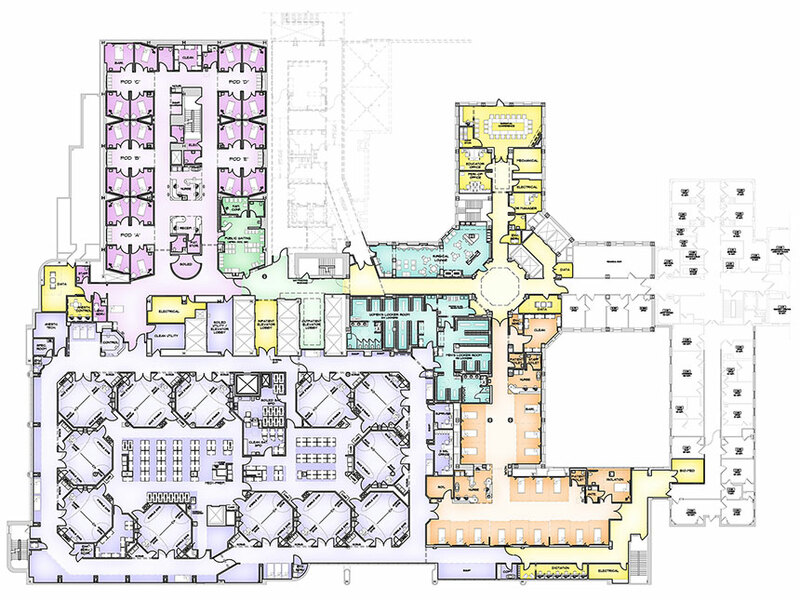 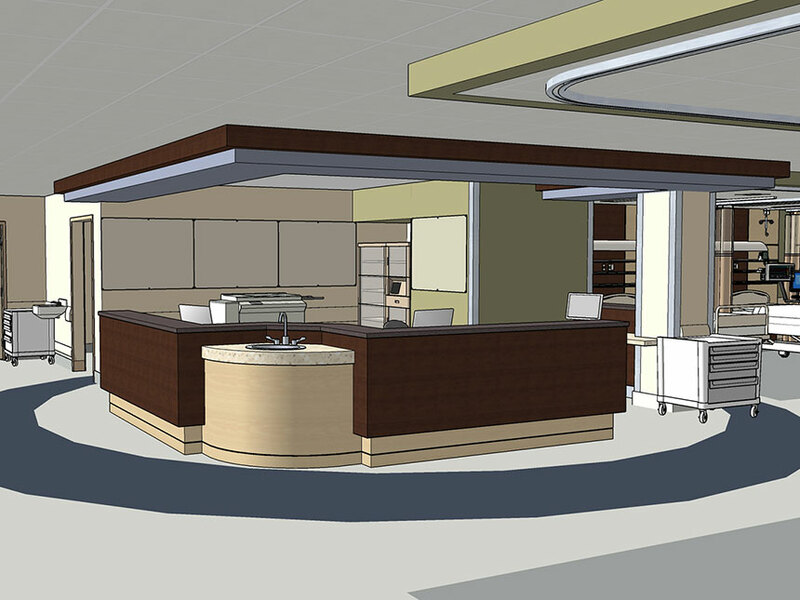 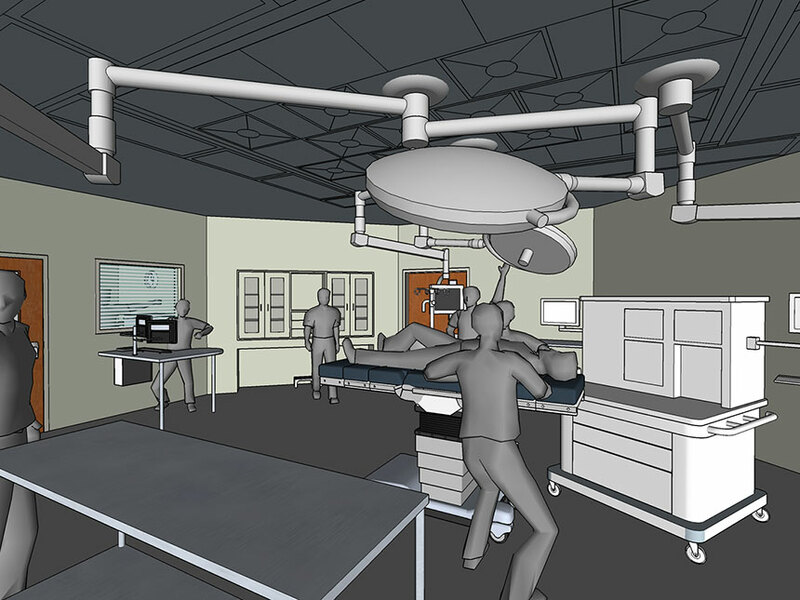 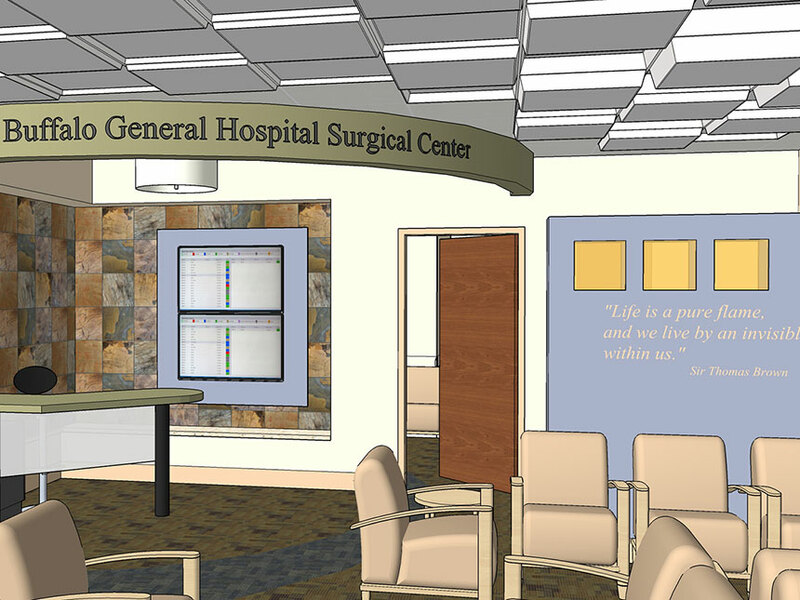 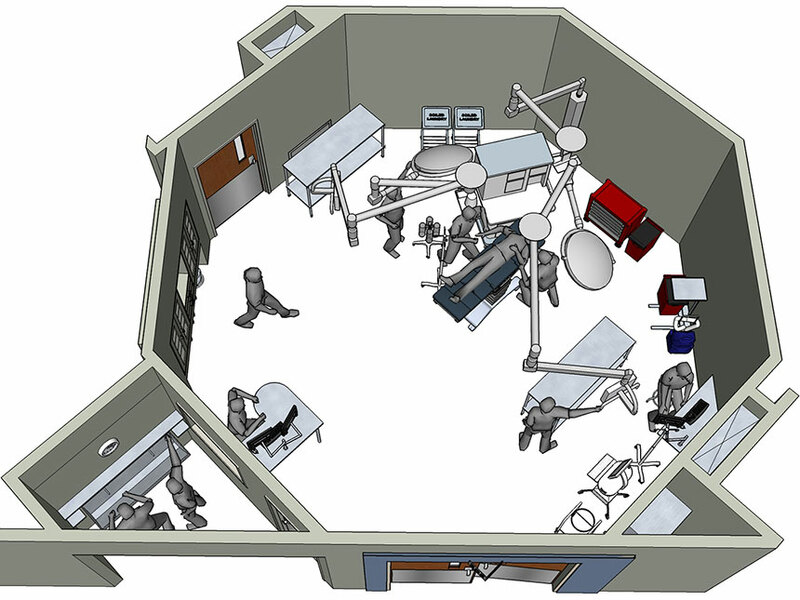 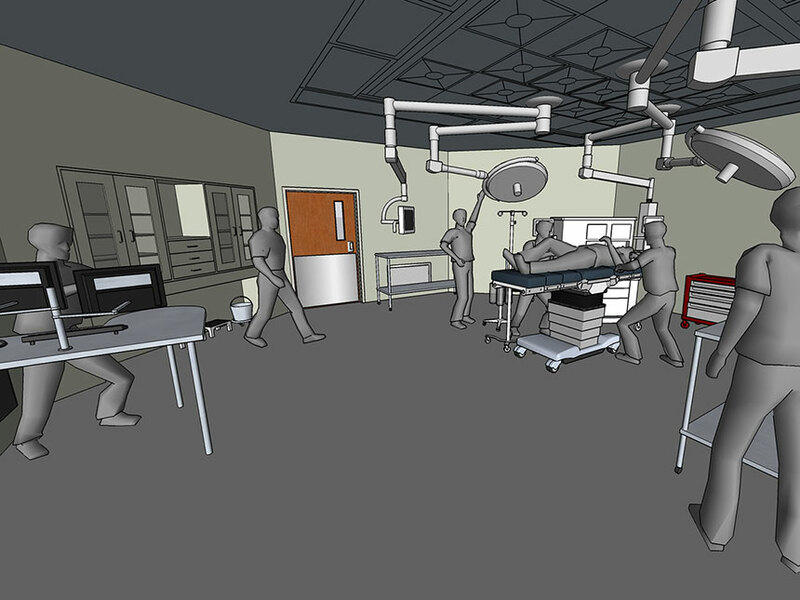 The first phase of a two-phase project which combines the surgical departments of two hospitals. 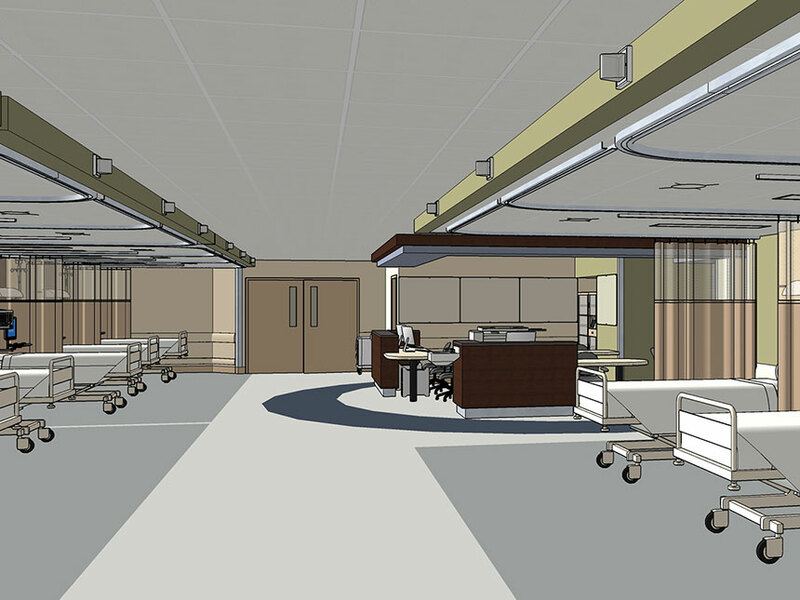 The new surgical department on the 2nd floor will provide direct access to the neighboring building. 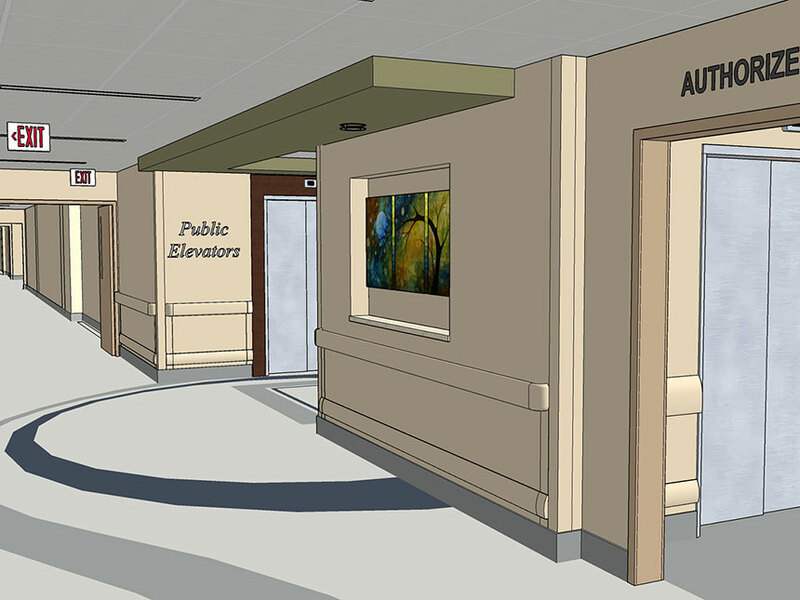 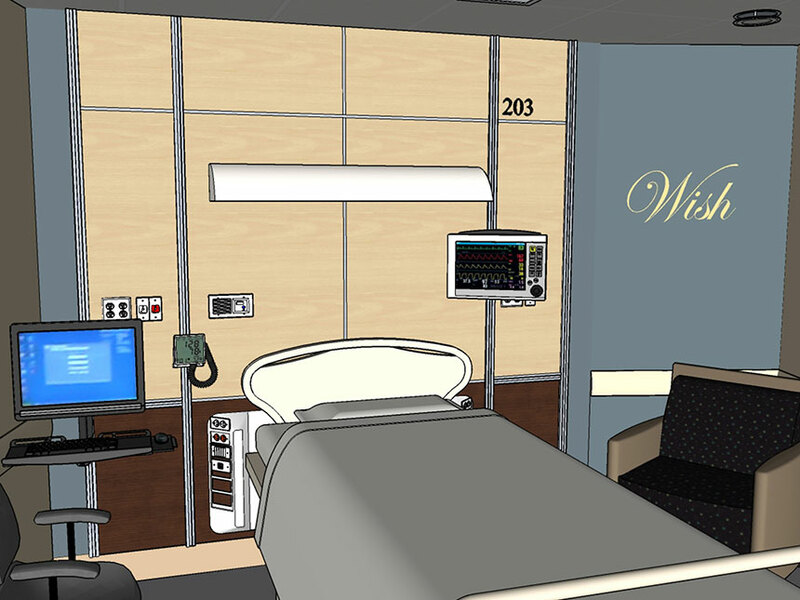 The renovations on the 2nd floor will include twelve (12) new operating rooms, sterile surgical core, Pre-Op, and Phase 2 spaces.